The Wakhi have been combined with the Sarikoli to form the official Tajik nationality in China, but the languages of the two groups are very different. The Wakhi region in China was once the seat of the State of Hepant, which reached its peak of power between AD 420-589. A town in the southern part of Taxkorgan, called Kezikurgan (Princess Town), contained more than ten Buddhist temples - with a total of about 500 monks - centuries before the Wakhi were converted to Islam. In 1986, after 20 years of construction, the Karakoram Highway was opened, linking China with Pakistan and making contact between the Wakhi in the two countries possible after centuries of isolation. Marco Polo described the area when he passed through more than 700 years ago: "When the traveler leaves this place [Wakhan] he goes ... through mountains all the time, climbing so high that it is said to be the highest place in the world. ... No birds fly here because of the height and the cold. ... The inhabitants live very high up in the mountains. They are idolaters and utter savages, living entirely by the chase and dressed in the skins of beasts." The Wakhi have a fond respect for eagles, who live in isolated and lonely mountains, much like themselves. The Wakhi live in extended-family households, with the oldest male serving as the head. With few exceptions, the Wakhi do not marry outside of their group. Before a wedding a price must be paid to the bride's family. The payment often includes livestock, clothing, and silver. Although the Wakhi have been Shi'a Muslims for centuries, they have retained many animistic rituals. They rely heavily on amulets to ward off evil spirits. The amulets are small boxes worn around the neck, containing bits of paper that have been written on by a Pir (Muslim cleric). Swedish missionaries were active in the southern Xinjiang region during the 1920s and 1930s. Although they won more than 200 Muslim converts, no Wakhi or Sarikoli Tajiks were included in that number. 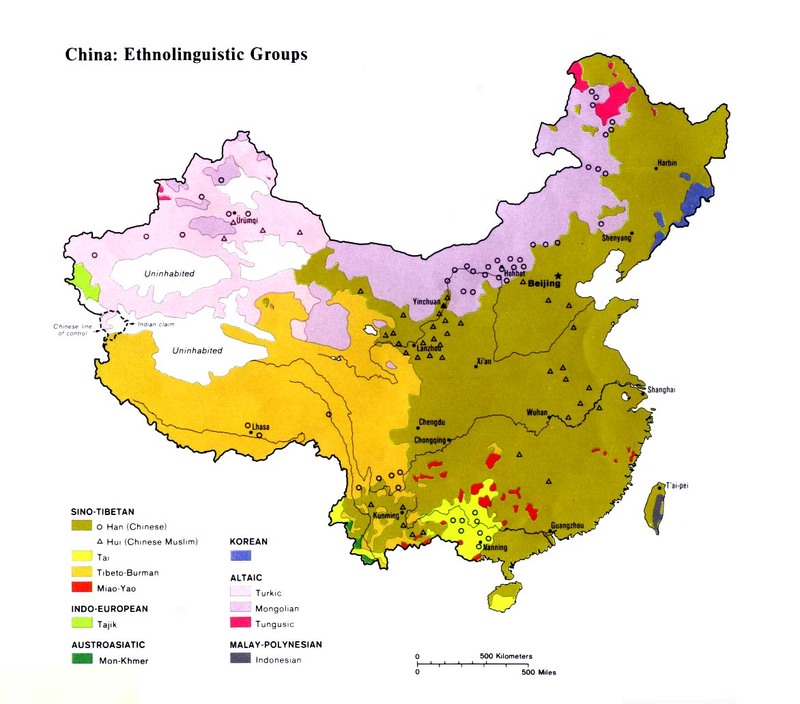 There are no known Wakhi Christians in China or in any of the other countries they inhabit today. Work has recently begun in Moscow to translate the Gospel of Luke into the Wakhi language. Scripture Prayers for the Wakhi in China.